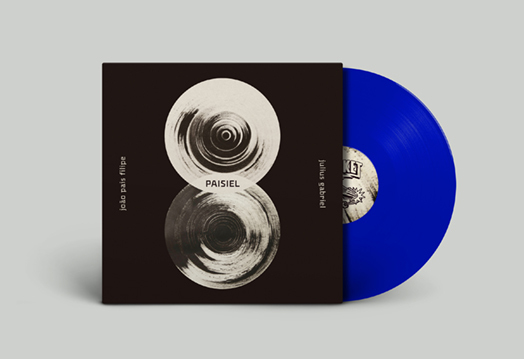 In 2018 João Pais Filipe has also found the time to release a stunning and highly acclaimed solo album and a very exciting collaboration with fellow drummer/percussionist, and also very talented Valentina Magaletti (Tomaga/Vanishing Twin/UUUU) called CZN. Paisiel have already wowed audiences across stages in Europe including a jaw dropping set at the eclectic and well respected Milhões de Festa. Now the duo have plans to head to the UK to play a series of shows in support of this release. 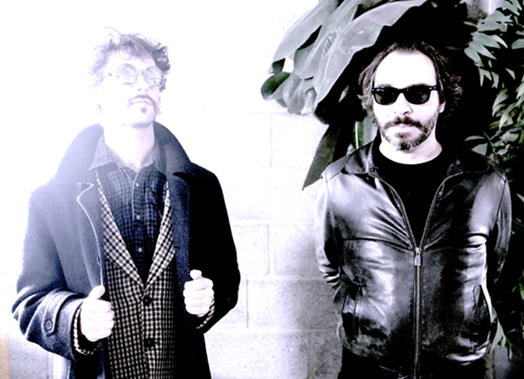 Prior to that the band are playing a Porto album launch on 22nd of March at CCOP, with support from OTRTORTO.